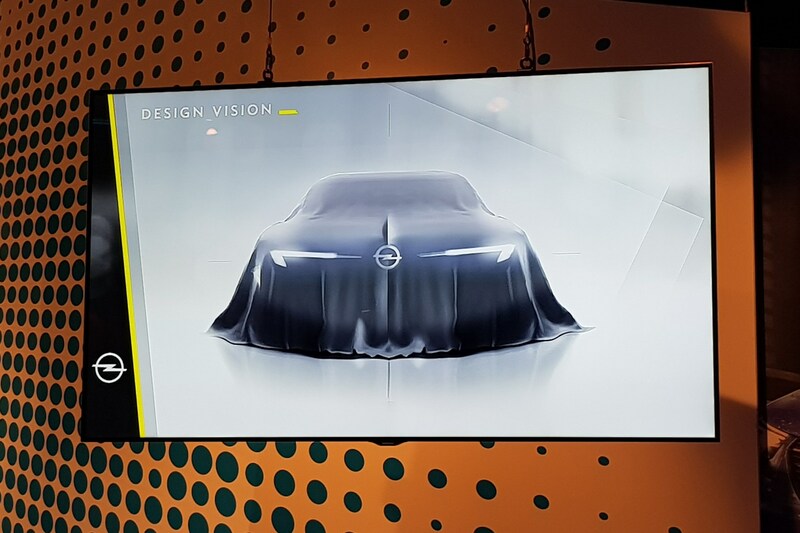 Opel and Vauxhall designer, Mark Adams, has confirmed that there will be a new concept that will be revealed by the brand in the coming months. Adams, Opel’s VP for design, said in a press conference at Opel’s 2018 Tech Day that that the brand is continuing its current path for clean, timeless design in the shape of both concept and production cars. 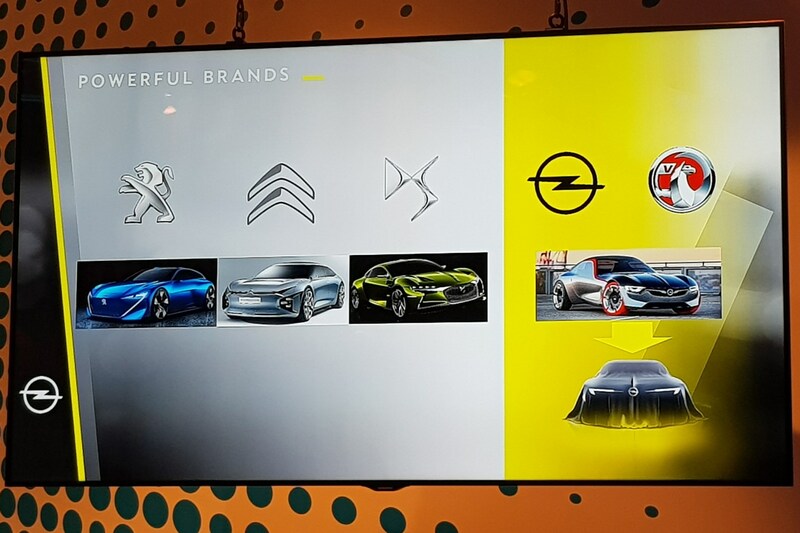 During that press conference, Adams flashed up an image of a concept under a cover, with a bright Opel badge at the centre, hooked headlights like the ones already seen in Opel/Vauxhall’s current range and a sleek, low-profile design reminiscent of both the Opel GT Concept from 2016 and the Monza concept from 2013. A protruding fin can be seen over the centre bonnet line, too. 'Later this year, in the coming months we are going to be showing that as an expression of truly what we want our brand to be. But I’ll save that for another day,' said Adams. 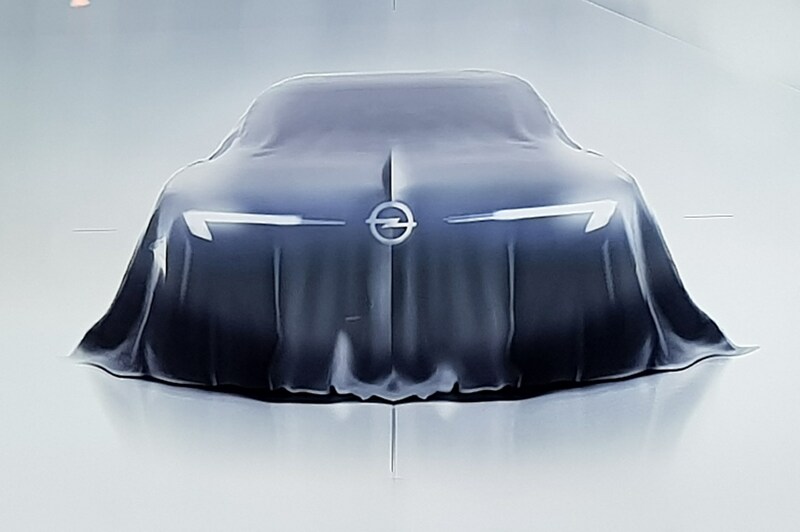 Given this 'coming months' line from Adams, Opel may reveal this new concept at the 2018 Paris motor show, but it is unconfirmed as to whether the brand will attend this year as more car makers are pulling out of major motor shows, mostly due to the vast expense it requires to do so.